At Wright Tool, they manufacture products for professionals—those who earn a living using tools they know they can depend on. From mechanics and maintenance professionals...to those who purchase tools for the non-residential construction, power petroleum/fossil fuels and heavy equipment/machinery markets… the customers know they can depend on Wright. Wright sockets feature the patented Wright Drive®, which provides more torque with less fastener damage. 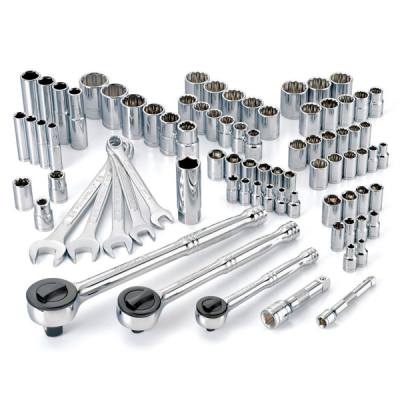 Wright’s wide range of ratchets meet your every need: double-pawl ratchets in 3/8" and 1/2" drives provide ruggedness, extra strength, durability and fine tooth action. 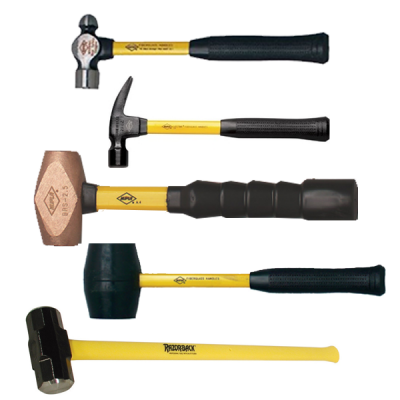 We also have the handles a..
Wright has a full range of striking tools for various applications. Our selection includes Nupla® dead blow, soft-face, brass, ball pein and claw hammers; cross pein, short handle and double-face sledge hammers; and rubber mallets. 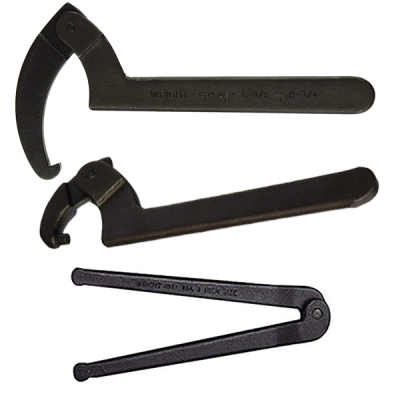 Wood handled hammers include ball pein, cross pein, engineer and sle..
Wright tool has multiple sizes of spanners that you can choose from that is adjustable and black industrial finish..
For years, torque wrenches have been the standard for tightening nuts and bolts that clamp parts together. 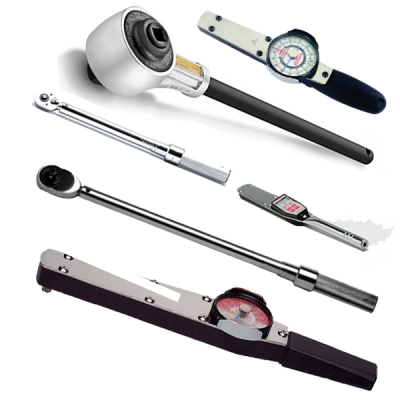 Wright offers an extensive line of torque wrenches in four styles—beam, micro-adjustable, dial, and electronic. 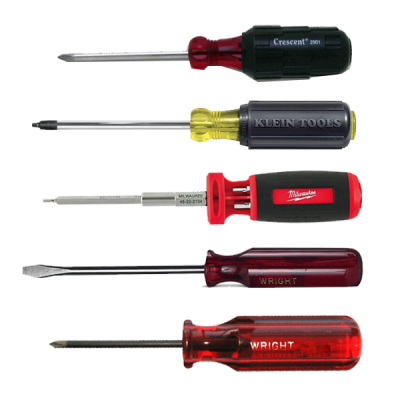 We also offer an array of other torque tools, including torque screwdrivers, torq..
Wright Tool Company offers an impressive selection of master sets for professionals. From our mega master set with over 560 tools to our smaller apprentice and basic service sets, there’s something for everyone—even metric sets. 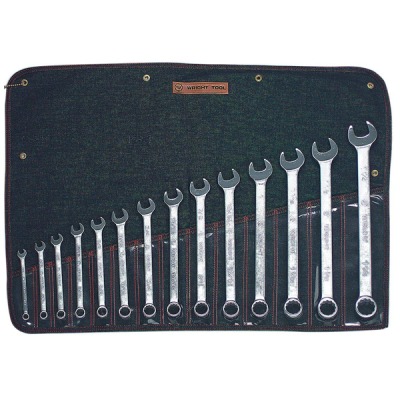 Each set contains quality tools, carefully selected according to need a..